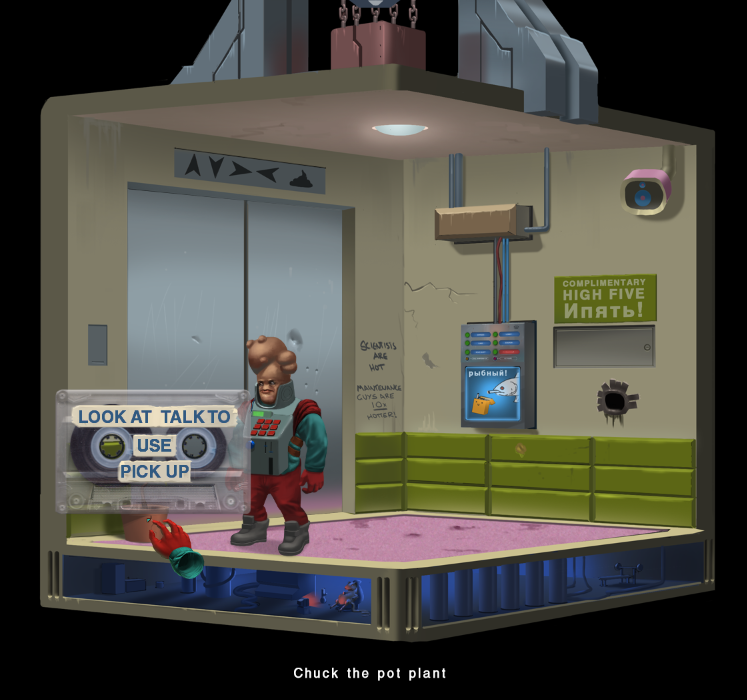 Paradigm, the main character, spends a fair bit of time in this elevator. Credit: Jacob Janerka. Fair use.